DETAILS: Is your guy the Master of his Grill?? 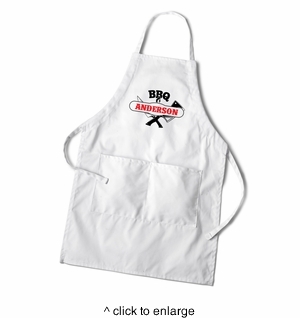 Even if he just thinks he is, this customize apron will make him feel the power of being the Master of his Grill! Perfect gift for Fathers Day, Grandpa or a gift just because the Grill Master in your life deserves it!